The OHSAA has a new requirement for student athletes and their parents. Lindsey’s Law deals with Sudden Cardiac Arrest (SCA) in young athletes. 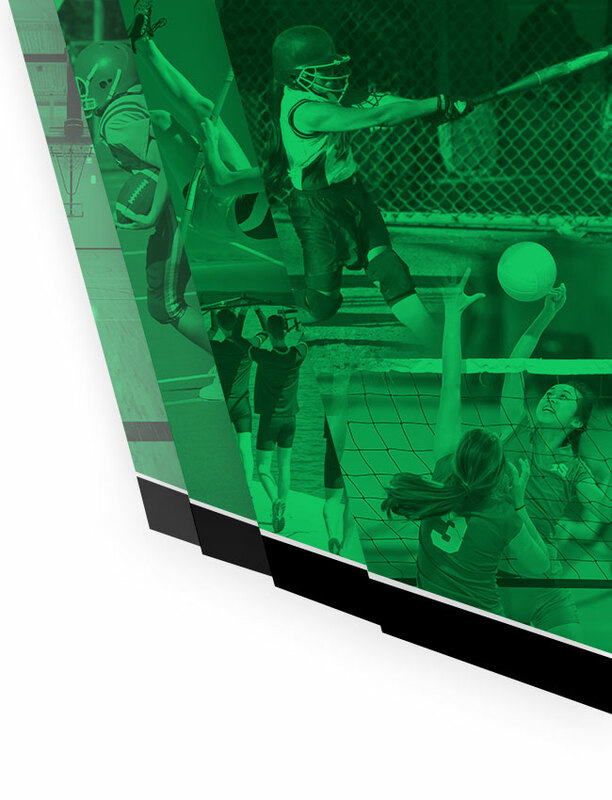 SCA is the leading cause of death in student athletes aged 19 or younger. 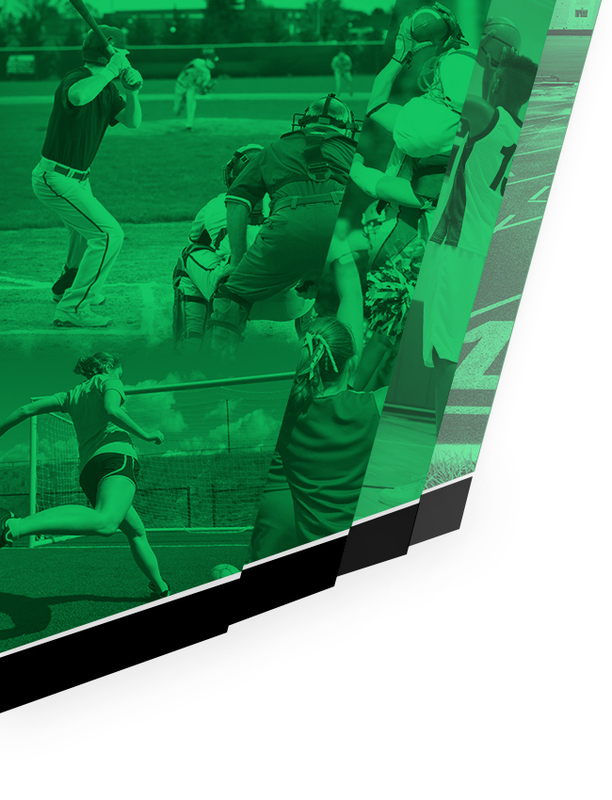 Because of its prevalence, the OHSAA is mandating that coaches, parents, and student athletes become more knowledgeable of the risk factors and warning signs of SCA. Below is a link to the sign off sheet that must be signed by the student and their parent. This form needs to be turned into the Athletic Office or Coach. Hard copies of the informational and sign off sheets are available in the Athletic Office and at the front office of West Branch High School and Middle School.